Spratt Corporate Employee Benefits specifically sponsored a hole on the course and supplied some tasty local wine as a prize for the player who shot the best score. 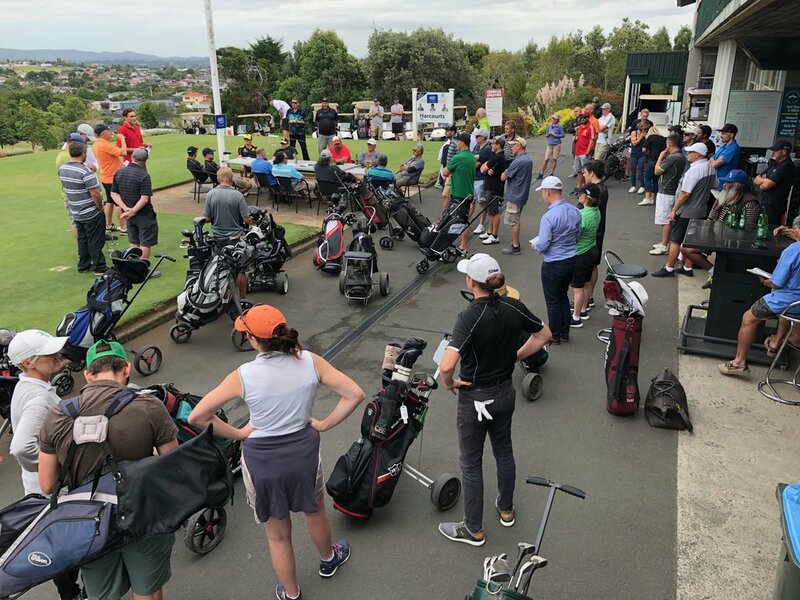 The day was a total success, with Team ‘Maristocrats’ the winners on the day and former NZ women’s cricket captain Emily Drumm the winner of the longest drive. Spratt Financial Group banner displayed at the Marist Primary Golf Day. Supporters take to the course for a round to benefit the local community. Full collection of sponsors for the Marist Primary Golf Day. Newer PostNew Sovereign and AIA trauma insurance enhancements explained. Older PostOffer: Earn Airpoints on your Sovereign and AIA Premiums.